*So. As you can probably tell from my week-long absence from the blogosphere, my ’30-day writing challenge’ for November failed. Miserably. :’D On the bright side (? ), I have a tonne of posts to update, which I’m excited to share – as soon as I can make time to pen them down. 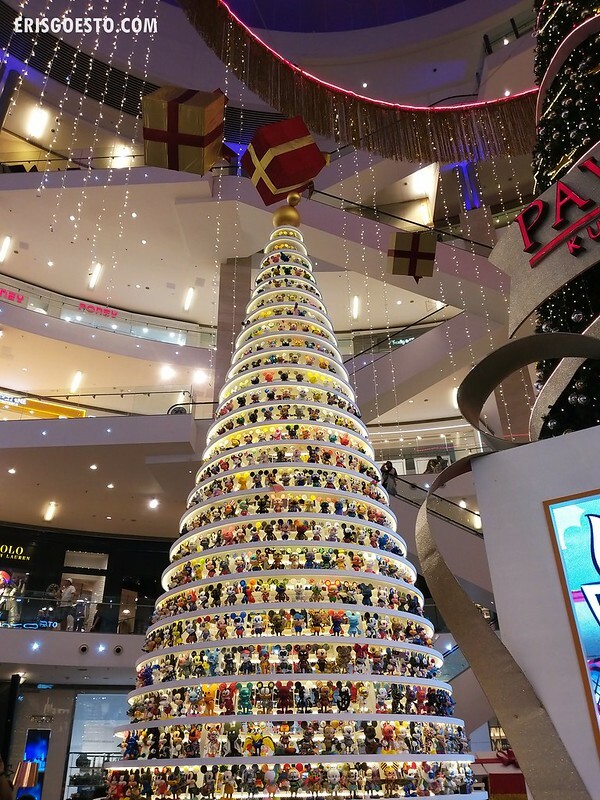 Christmas in Malaysia is more a commercial affair than a religious one – at least in the Klang Valley / Kuala Lumpur, where malls try to outdo each other with grand decorations. 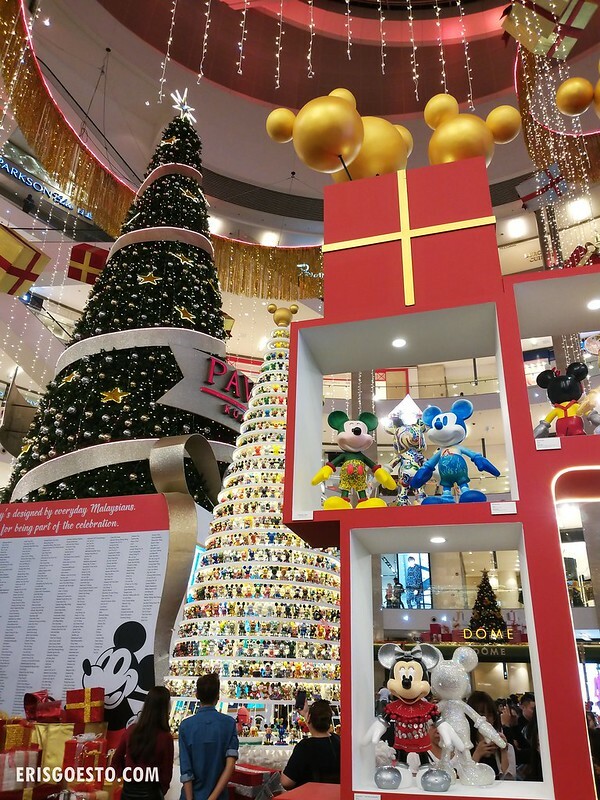 In fact, they’re so OTT at times that people have likened them to being more Christmas-y than Christmas decos in the West, lmao. 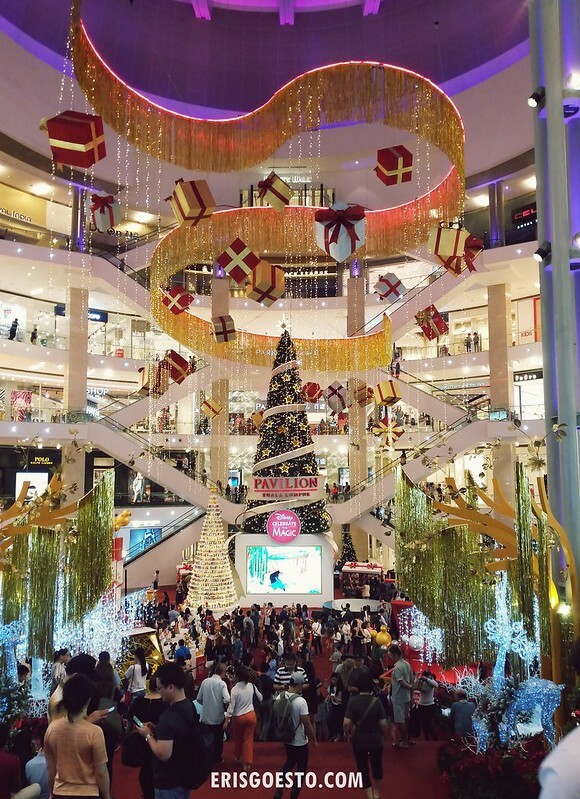 Among the malls, Pavilion Kuala Lumpur in Bukit Bintang has always trumped the competition, and this year is no exception. 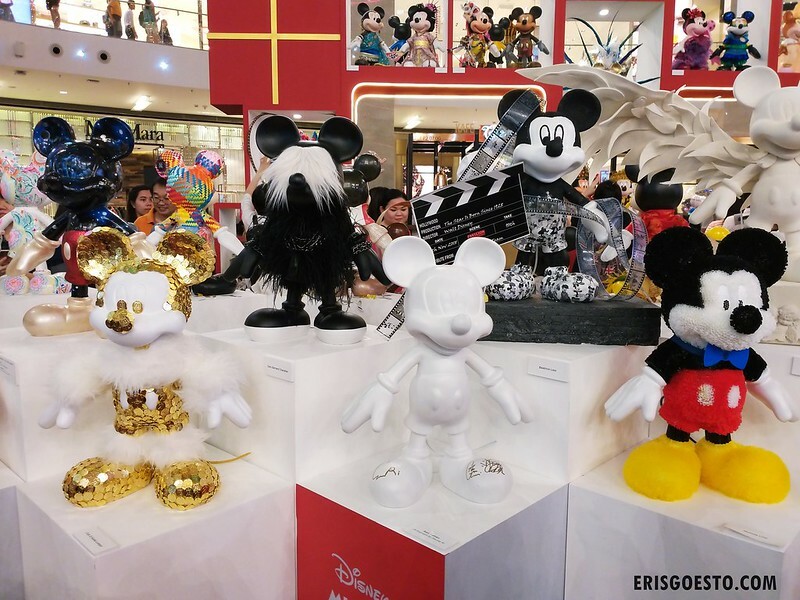 Working with Disney to celebrate the 90th anniversary of the brand’s iconic Mickey Mouse character, they’ve created a splendid theme – “Celebrate the Magic” – featuring all things Mickey and friends! 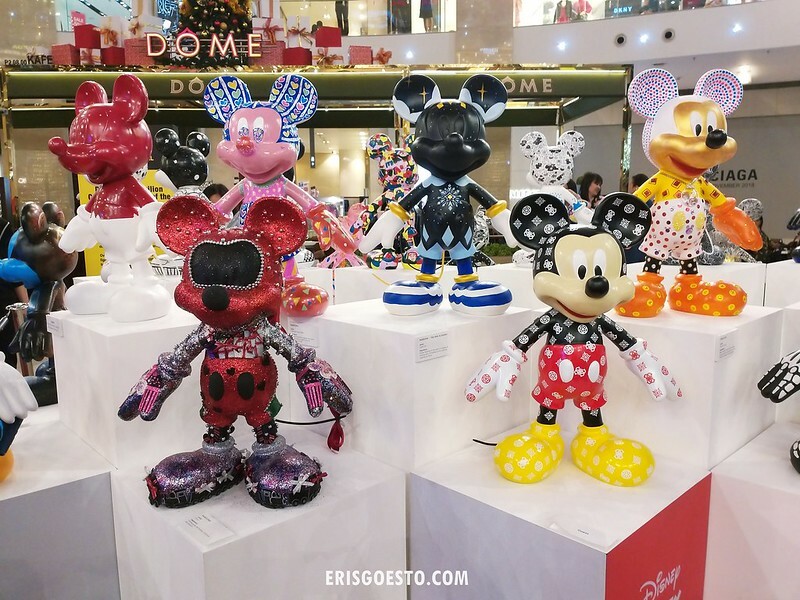 The deco starts from outside the mall itself, with a giant Frozen-themed snow globe, and Christmas trees flanking the entrance. 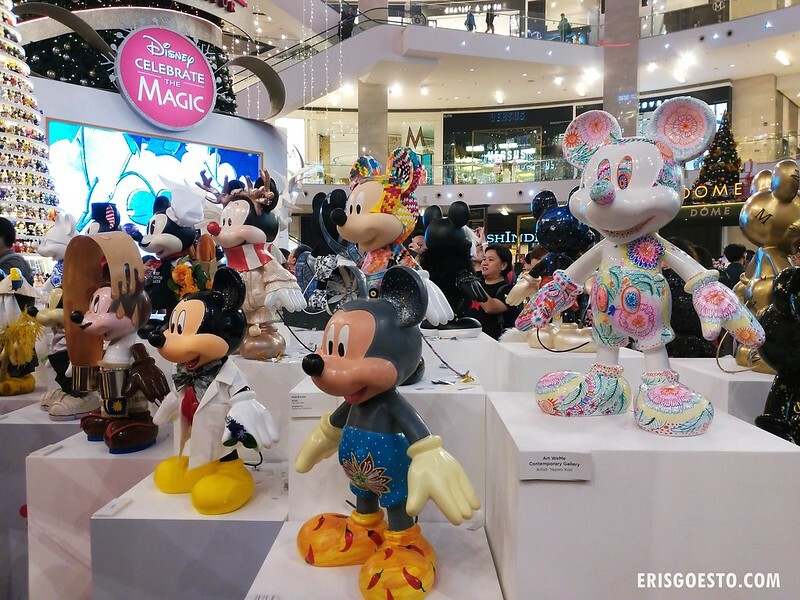 The mainstay, however, is in the Centre Court, where visitors will be greeted by presents ‘tumbling down’ from the ceiling, a giant Christmas tree, and a smaller, 18-foot version with thousands of mini Mickey figurines. 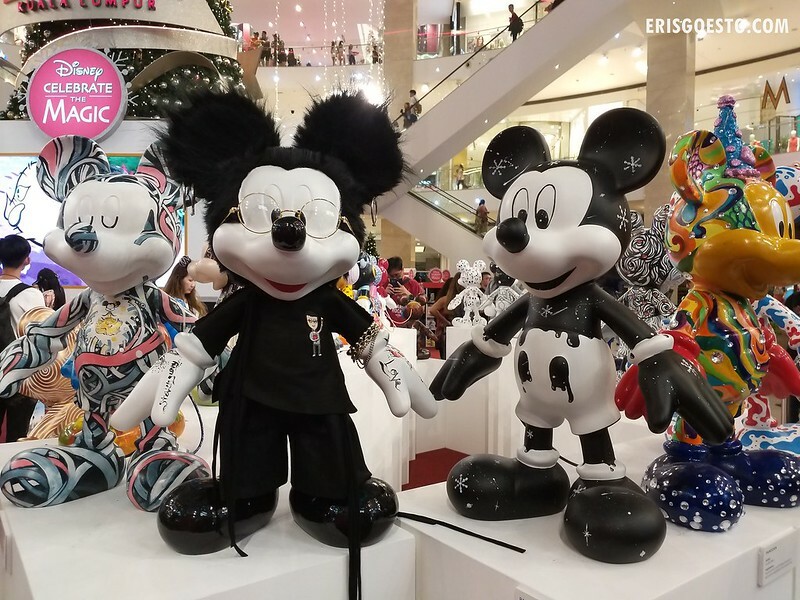 The viral factor, which has been making its rounds on social media and drawing crowds to the mall, is the hundred or so 2-feet-tall Mickey Mouse figurines on display, each decorated by a Pavilion KL tenant. 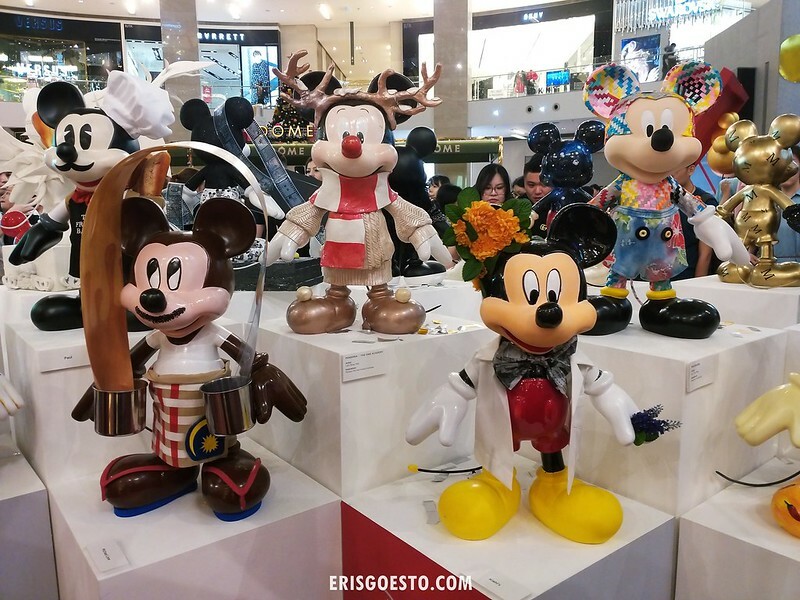 It was fun to see the different ‘costumes’ Mickey wore, some of which have been customised with a local flavour. 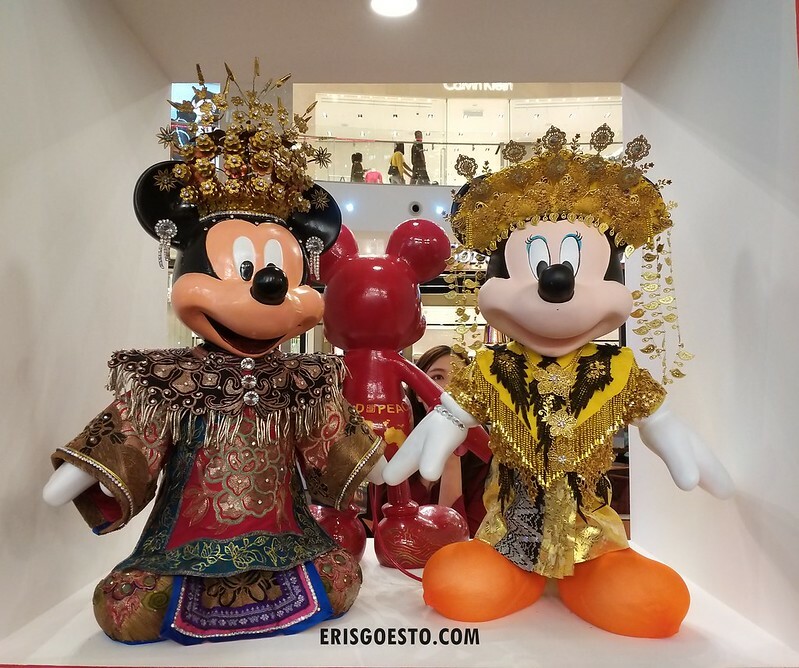 Mickey and Minnie in traditional Peranakan (Straits Chinese) costumes. 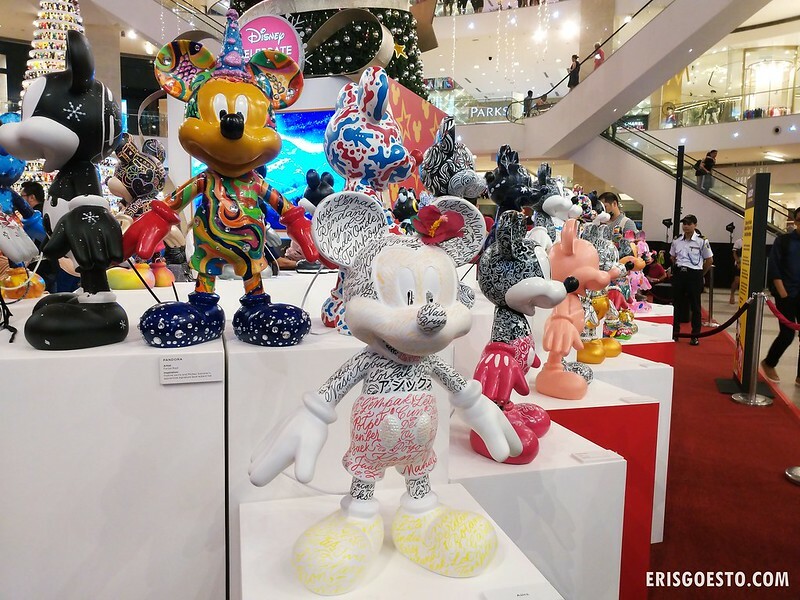 The Peranakan are a community of immigrant Chinese prevalent in parts of Malaysia, Brunei and Singapore, who integrated their culture with local practices, to form unique customs of their own. 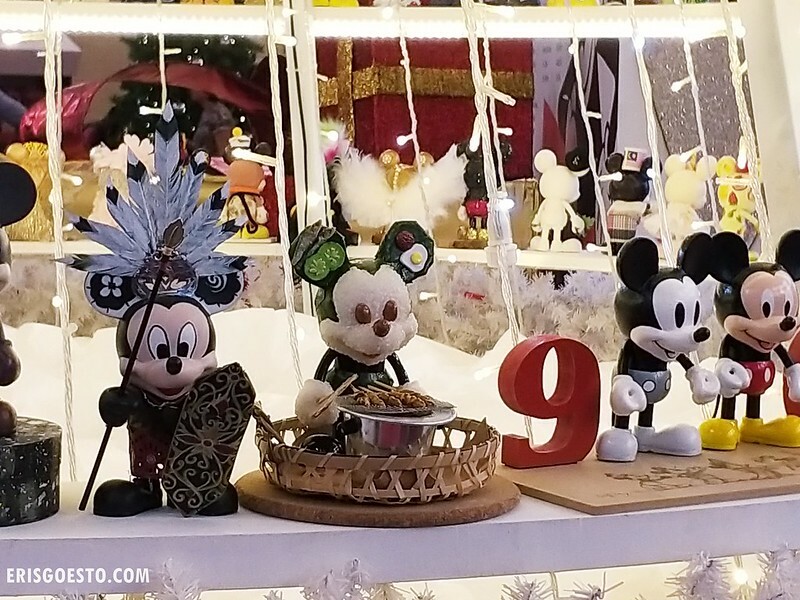 Another center piece is the Mickey Christmas tree, decorated with hundreds of mini Mickeys. 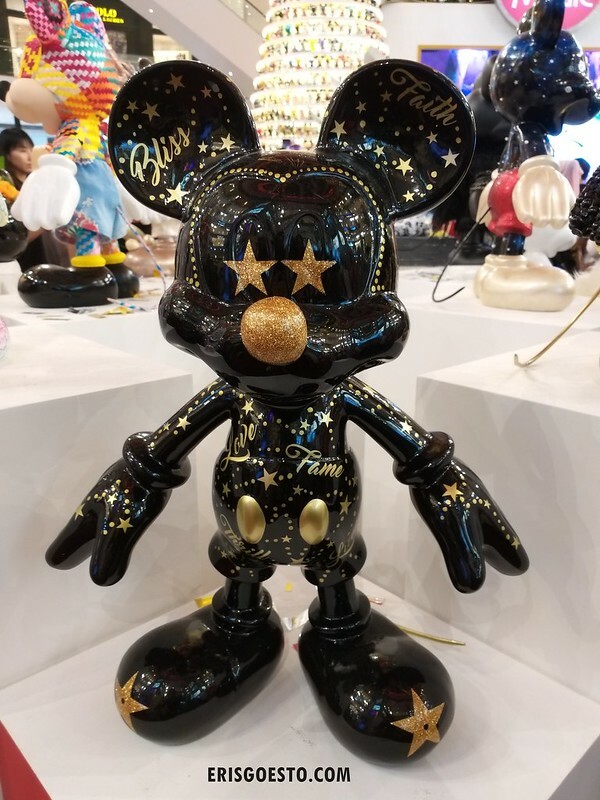 The thing about this is that there are soooo many Mickeys that you’ll probably spend a long time staring up at the tree and sprain your neck lmao. I wanted to look longer but there was a big crowd and I didn’t want to get in the way of any selfies. 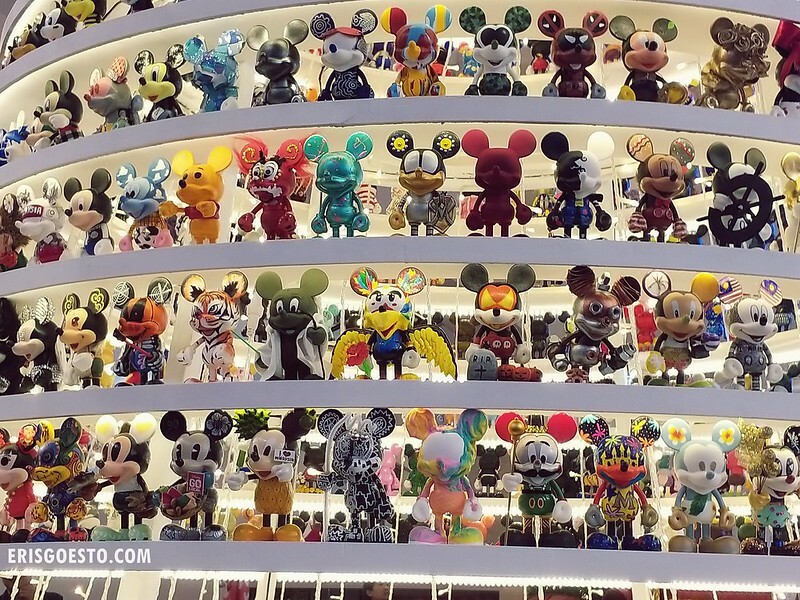 I spotted this rather creepy (but creative!) 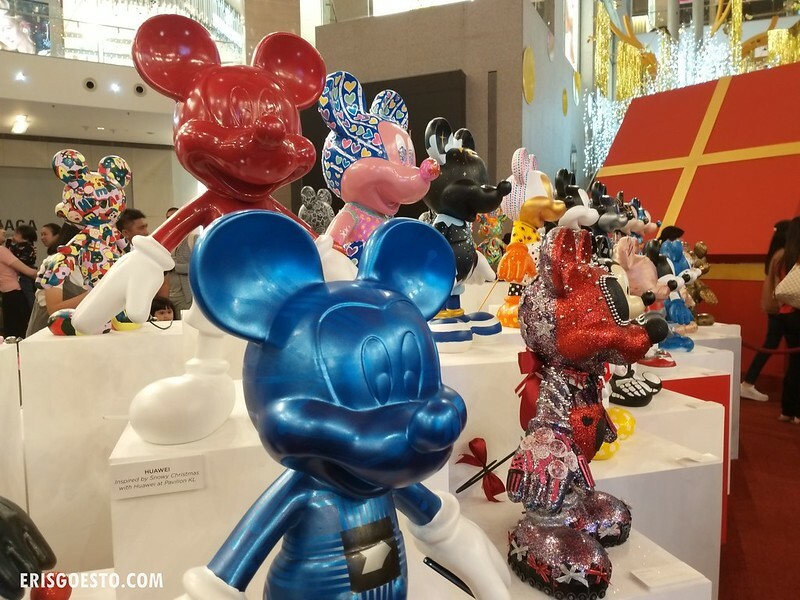 nasi-lemak Mickey – which had peanuts for eyes, a fried egg /sambal/cucumber and anchovies on his ears, and rice bits for a face and hands. 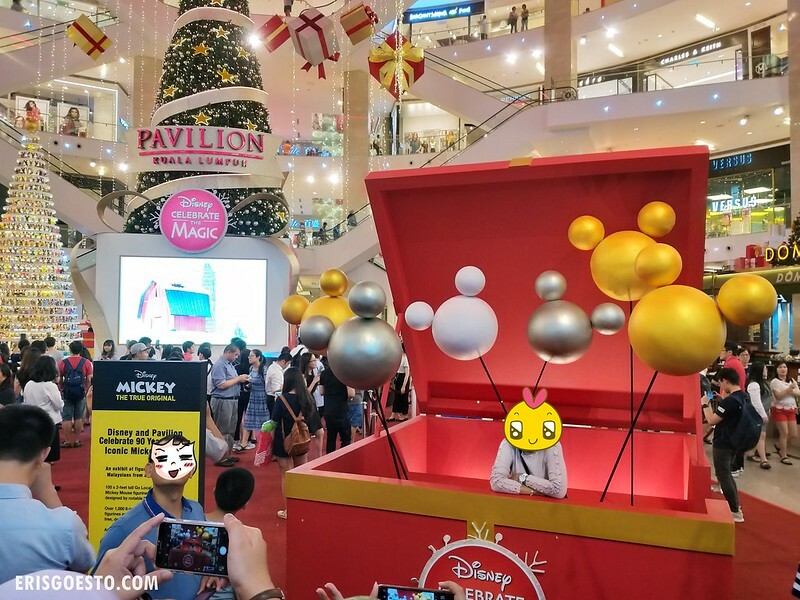 The Disney x Pavilion KL’s Celebrate The Magic campaign will be on for the rest of December, so if you’re looking to snap some selfies with Mortimer, head on down to the mall! 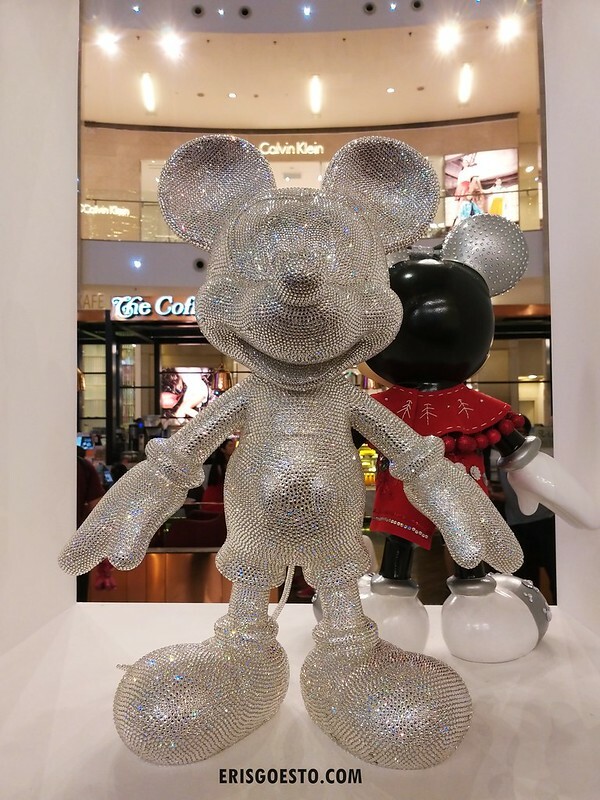 They also have daily snow fall outside the mall, as well as light shows.